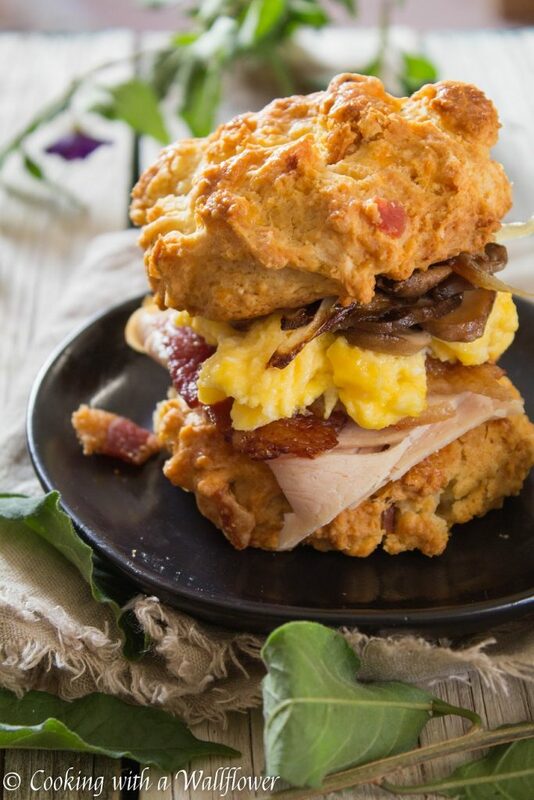 syLeftover turkey, crispy bacon, scrambled eggs, roasted mushrooms and onions served in bacon cheddar biscuits. 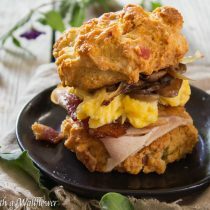 These leftover turkey bacon egg breakfast biscuit sandwiches are so delicious and the perfect way to use up your Thanksgiving leftovers. 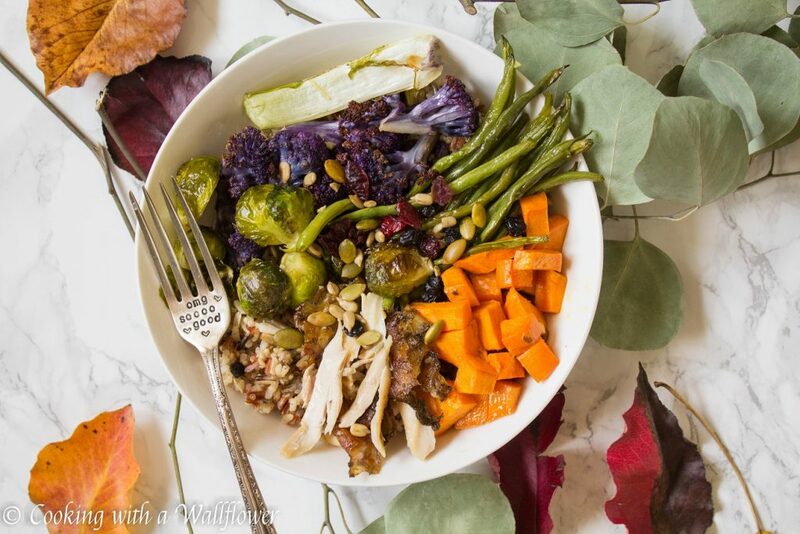 Just one more day until Thanksgiving, and I am totally sharing these Thanksgiving leftover recipes with you now. 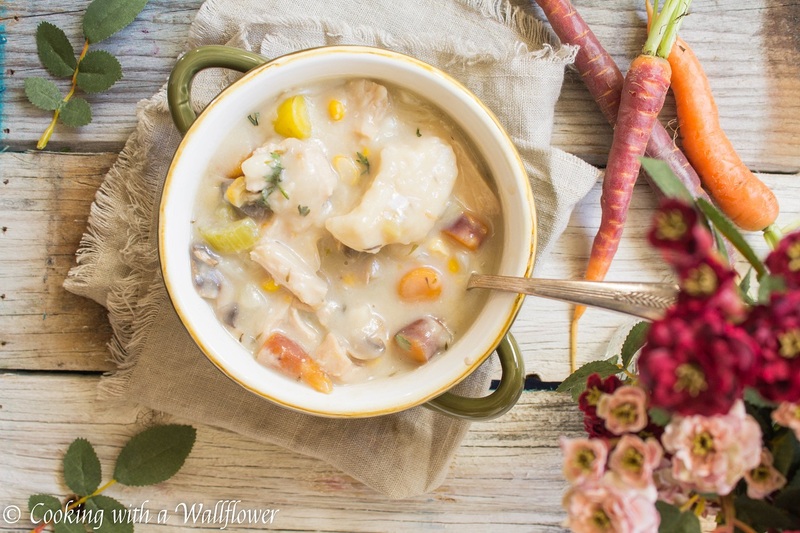 I know that the moment Thanksgiving is over, I’m looking for fun ideas to incorporate all the leftovers. And to be honest, I’m the one insisting that we need a turkey every year. I don’t necessarily love turkey the day of Thanksgiving. But I absolutely love turkey as a leftover. It’s one of my favorite parts of Thanksgiving. The leftovers. I love that I can add turkey to anything that uses chicken and the flavor is completely different. 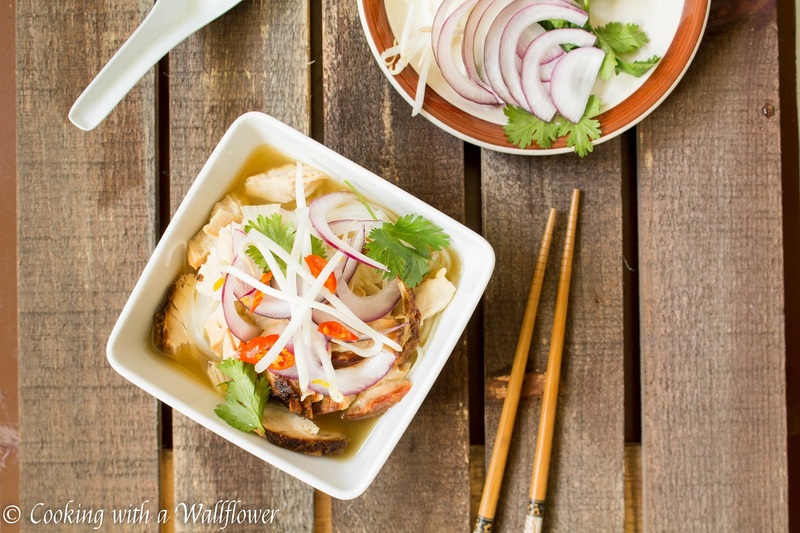 Think chicken noodle soup, think chicken pho, think pot pies. And if you’re me, or my family, or my coworkers, you’ve been eating Thanksgiving leftovers for awhile now. 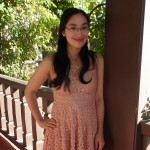 I had so much to share, so little time. So I think we’re going to have to wait until next year to share it all. Fall is just waaay too short. I never seem to have enough time to share everything with you. 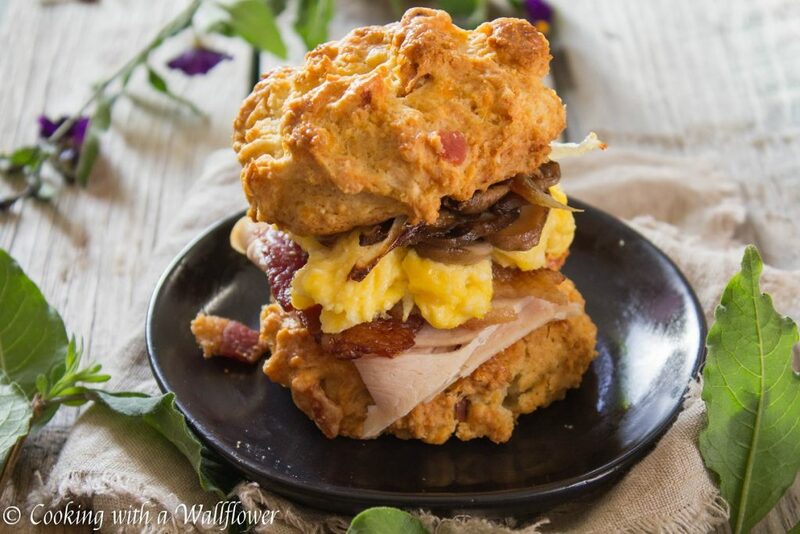 In the mean time, let’s talk about these breakfast biscuit sandwiches. 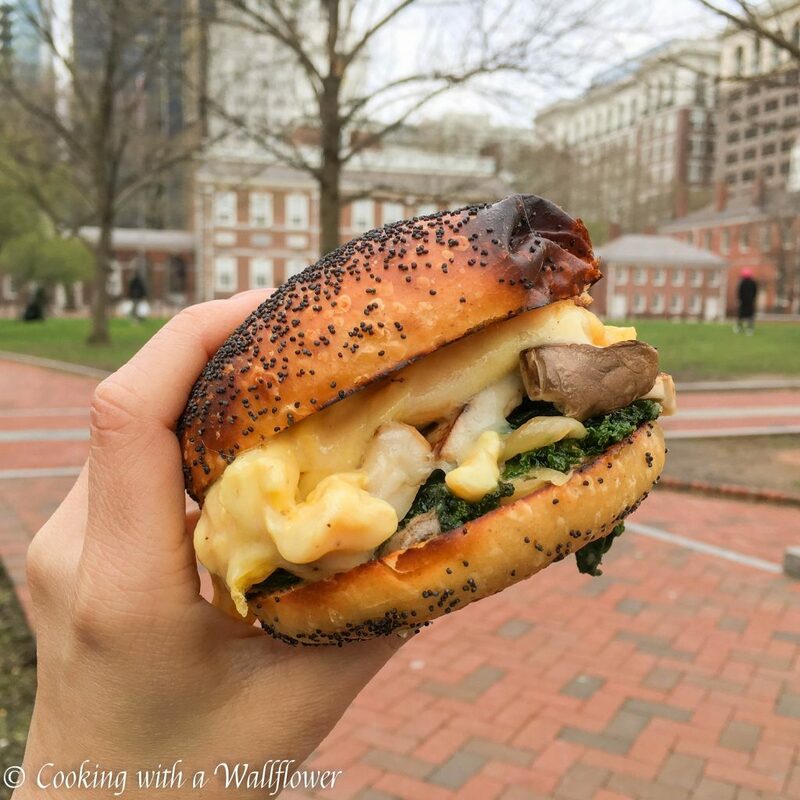 Back in April when I travelled to Philadelphia for my first solo trip, I had the most amazing breakfast sandwich from High Street on Market. 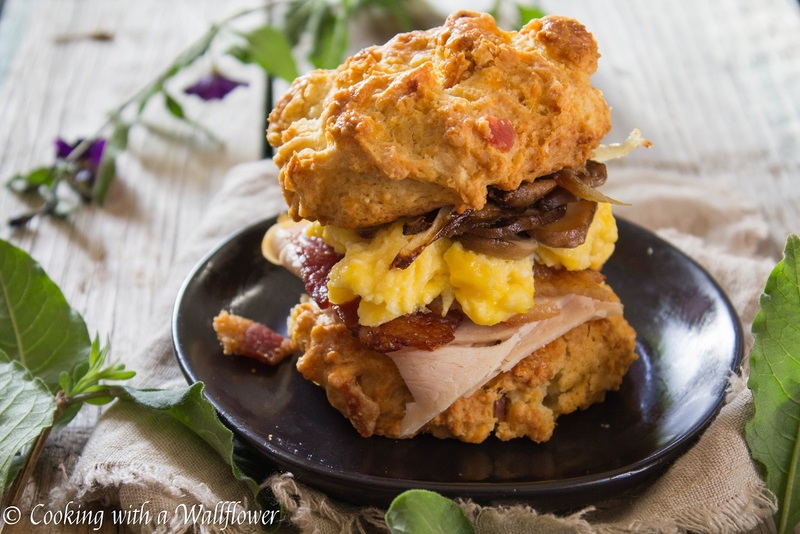 This breakfast biscuit sandwich is NOT the Forager. But the Forager egg sandwich has gotten me obsessed with all sorts of breakfast sandwiches. And this Leftover Turkey Bacon Egg Breakfast Biscuit Sandwich is inspired from that. Sooo…. 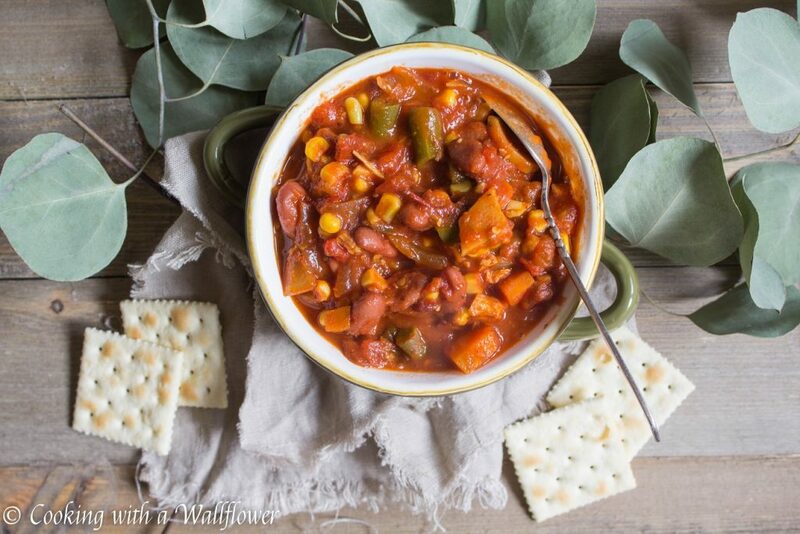 think bacon cheddar biscuits, or any biscuits or bread you have on hand. Think crispy bacon, the softest fluffiest scrambled eggs ever – adapted from Chrissy Teigen’s latest cookbook, roasted mushrooms, roasted onions, and leftover turkey. I may have had these leftover turkey bacon egg breakfast biscuit sandwiches a couple days in a row. Preheat the oven to 400F. Line a baking sheet with parchment paper. Place slices of bacon on the baking sheet in a single layer and bake for about 30 minutes. Lightly grease a second baking sheet with olive oil. Place slices of mushroom and onions on the baking sheet. Sprinkle with salt and pepper. And roast them for about 30 minutes. The mushrooms and onions will come out charred and crispy. While the bacon, mushrooms, and onions are in the oven. Cook the eggs. 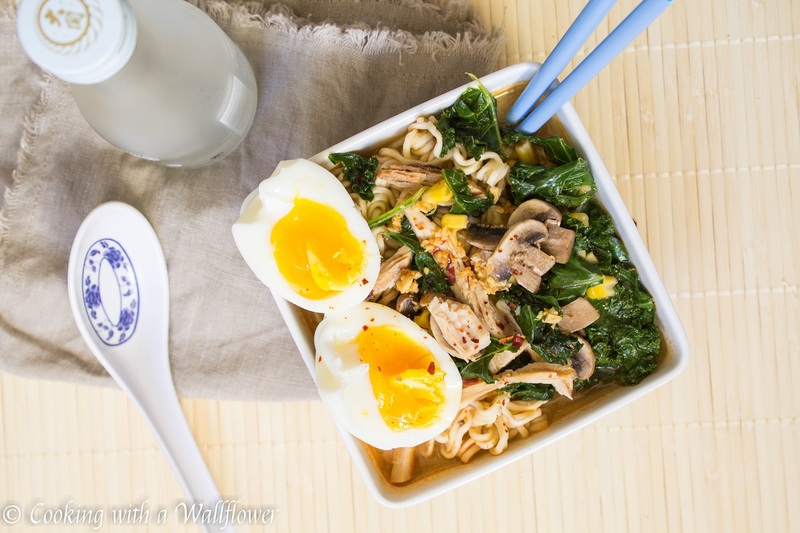 Whisk together the eggs and heavy cream. Heat olive oil in a nonstick skillet over low heat. Pour the eggs into the skillet and slow cook them for several minutes. Slowly stir them with a spatula until the eggs are soft and fluffy. Assemble the sandwich together. 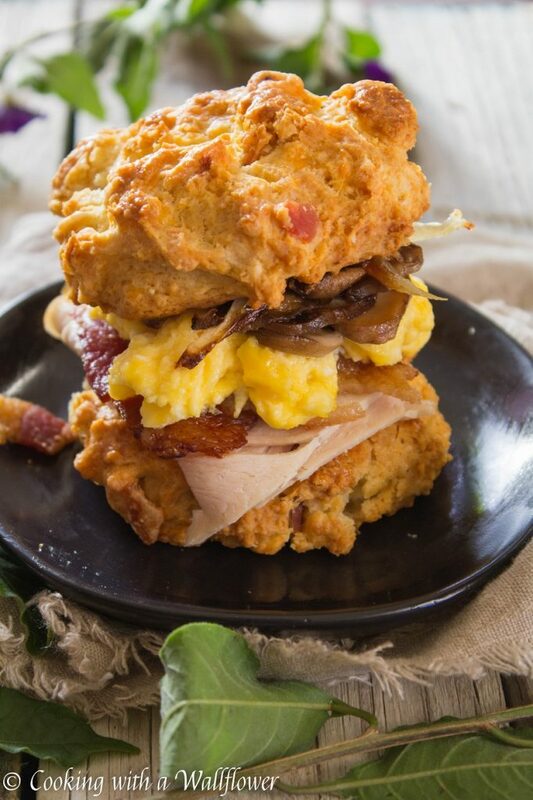 Place slices of turkey, scrambled eggs, bacon, mushroom, and onions on bacon cheddar biscuits. Serve these leftover turkey bacon egg breakfast biscuit sandwiches warm. 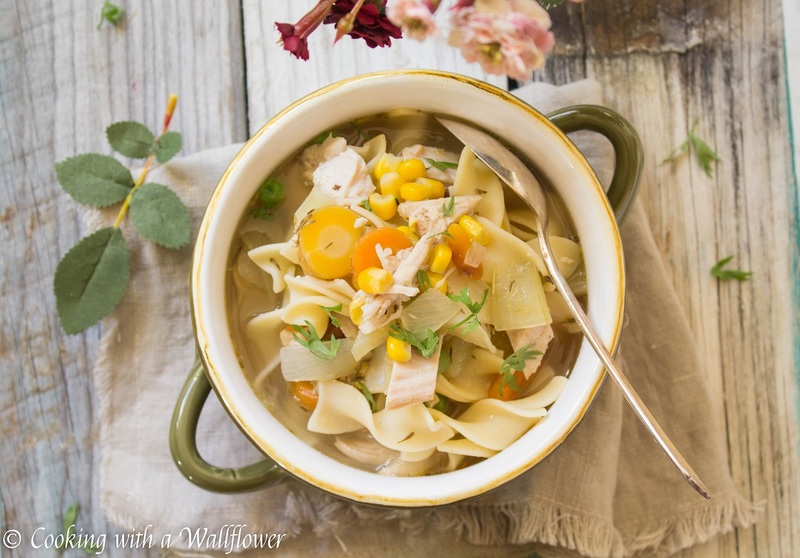 Need more Thanksgiving leftover ideas? Scroll further down. 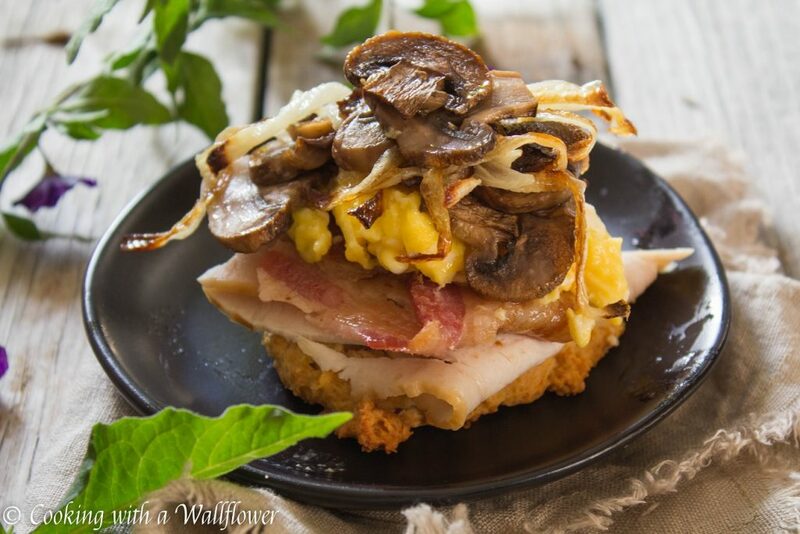 Leftover turkey, crispy bacon, scrambled eggs, roasted mushrooms and onions served in bacon cheddar biscuits. 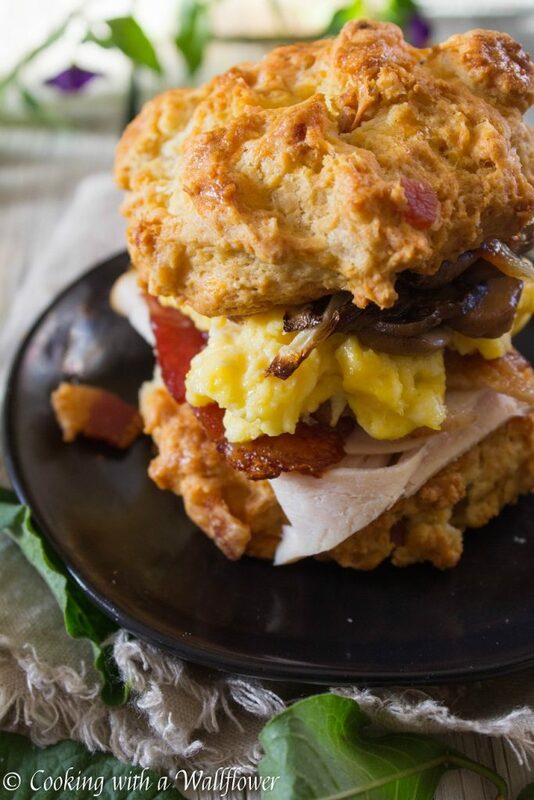 These leftover turkey bacon egg breakfast biscuit sandwiches are so delicious and the perfect way to use up your Thanksgiving leftovers. While the bacon, mushrooms, and onions are in the oven. Cook the eggs. Whisk together the eggs and heavy cream. Heat olive oil in a nonstick skillet over low heat. 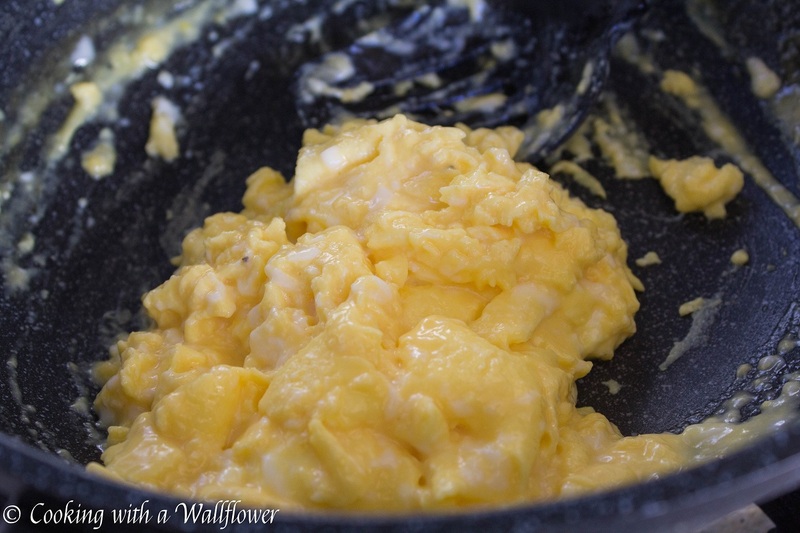 Pour the eggs into the skillet and slow cook them for several minutes. Season with salt and pepper. Slowly stir them with a spatula until the eggs are soft and fluffy. This entry was posted in Breakfast, Comfort Food, Entree, Fall Cravings, Quick and Easy, Recipes, Thanksgiving and tagged breakfast, breakfast sandwich, leftover turkey, quick and easy, sandwich, Thanksgiving leftovers. OMG these are all so yummy looking!